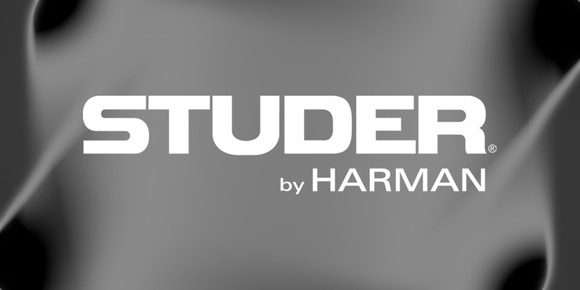 AMSTERDAM, The Netherlands — HARMAN’s Studer has announced V6 software for its OnAir range of consoles, which includes automatic microphone mixing functionality for radio, Studer® VoiceMix. Already implemented on the Studer Vista range of consoles (VistaMix) to much acclaim. VoiceMix helps manage unscripted multi-microphone live events such as talk shows and discussion panels, which suffer from both microphone spill and background noise. With each active microphone added to the mix, the overall sound quality deteriorates, resulting in decreased intelligibility and unpleasant comb filter effects (phase distortion). VoiceMix removes the need for an operator to manually adjust all the faders all the time, leaving the microphones of talking participants open, while closing the microphones of silent participants in order to reduce spill and background noise. VoiceMixoffers the solutionby mimicking the action of a human operator: increasing gain for ‘talking’ mics and reducing gain for all others, but doing it very quickly and keeping the amount of total gain constant, so a clean live mix can be created. VoiceMix is a gain sharing system rather than a gating system as used in other desks; the lack of need to set thresholds vastly speeds and simplifies setup. Each source channel has a weight, which allows the desk operator to add weight, or priority, to the main presenter such that if required he can ‘talk over’ the guests or contestants. Other enhancements in V6 software include increased integration of Axia Livewire™ Audio Over IP networking, and A-Link support for the renowned OnAir 3000 series.